You thought we forgot about your birthday, did you? Not this time! 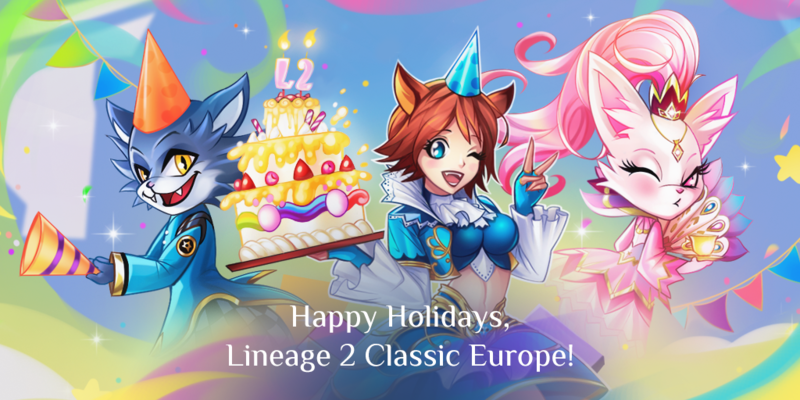 We are glad to inform you, that all Skelth players are invited to our holiday broadcast, which will be tomorrow, on the 27th of December, at 15:00 UTC+1. I and GM Cat will draw different hair accessories on our official Twitch-channel. Yumi, Ion16, Yolai and 3 others like this.